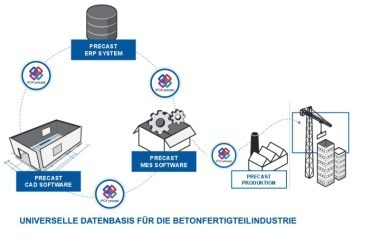 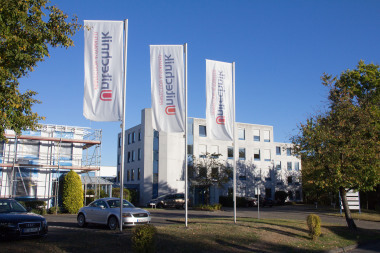 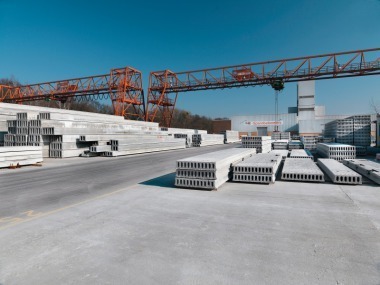 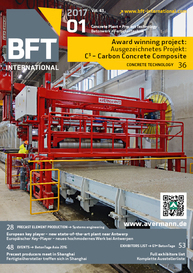 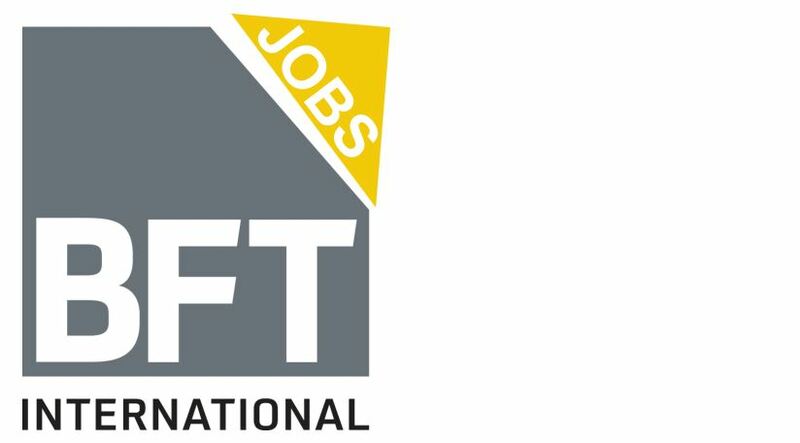 Digitization and Industrie 4.0 require from the precast industry increasingly more data exchange between the control processors and CAD and ERP systems, as well as with the connected machines for exchange in real time. 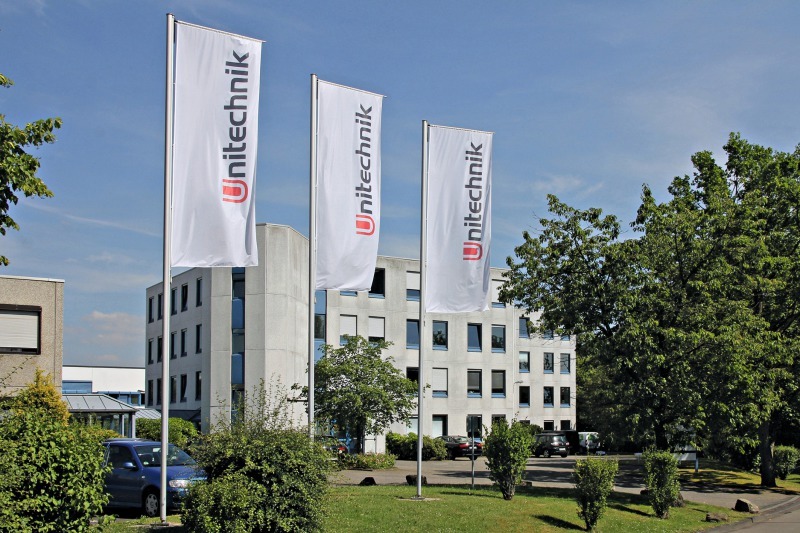 Unitechnik, with its CAD-CAM interface in UXML format, enables meeting these requirements. 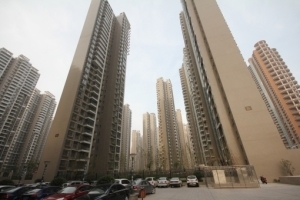 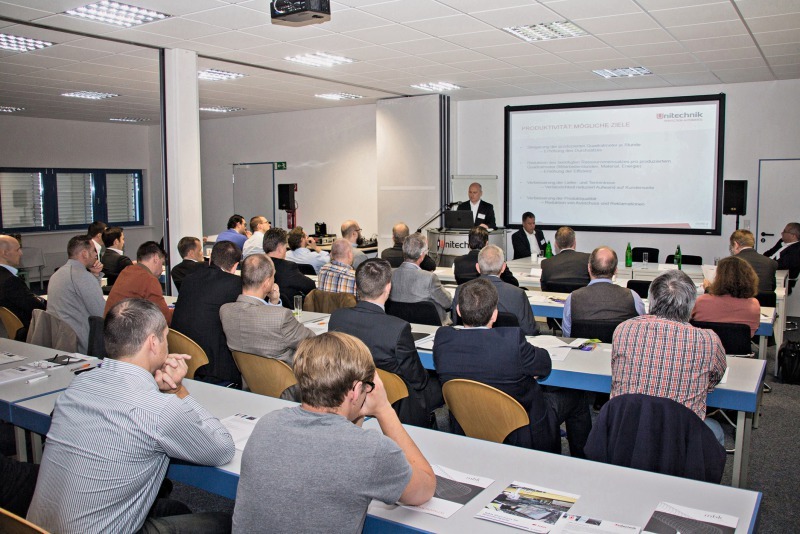 The purpose of the UXML Innovation Forum in October, organized by the company for the first time, was to offer users high-quality interface standards over the long term. 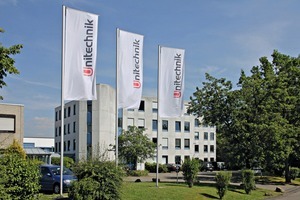 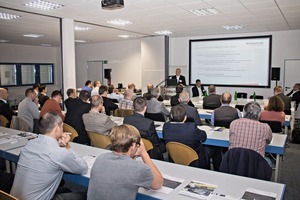 Together with industry representatives, Unitechnik discussed the interaction of the systems in a precast plant.